Welcome to my paintball site! 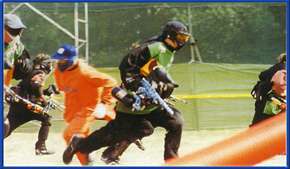 On this site, I'm going to talk about the game paintball. I'll give a bit of history on the subject itself, as well as some background on how I got involved in it. I will also include some tips or tricks I've acquired through the years. 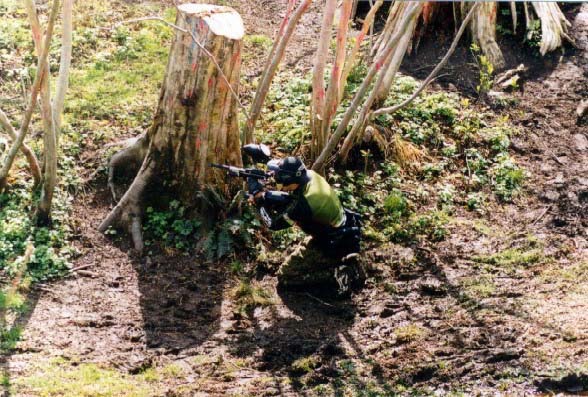 And, of course, I'll include lots of pictures of the sport and of me enjoying myself .